Victory Heights community represents a revolutionary lifestyle concept not yet seen in Dubai. Covering some 25 million sqft this highly sought after private golf course community features 961 beautiful villas and townhouses set in and around the Ernie Els designed golf course. 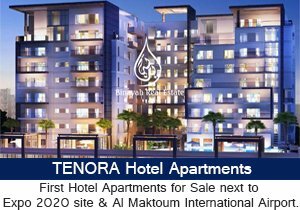 This prominent residential golf community in Dubai Sports City is set amid lush green surroundings and is located in Dubailand along Emirates Road. The development is made up of seven villages, five of which are already completed, Estella, Carmen, Esmeralda, Novelia and Oliva. The remaining 2, Calida and Morella are scheduled to be completed in the next 12 months. It is a small, family community with a school and a nursery, and residents can enjoy a mix of sporting and recreational facilities available at Dubai Sports City including DSC Football, Rugby and Swimming Academies as well as ICC Cricket Academy. For those of you who want to fine-tune your golfing skills, there is also the Butch Harmon School of Golf and a clubhouse on site. Set in idyllic, lush surroundings, this horseshoe-shaped village is located right in the middle of the golf course. It was one of the original villages to complete and very mature. Carmen is made up of 102 five- and six-bed roomed villas in European, Mediterranean and Spanish styles and is a very tranquil village. Built around the golf course, the A1, B1 and C1 villas offer spectacular views. In addition there are C1’s built in the centre of Carmen around a children’s park and green area which are very popular with families. Esmeralda Village is the largest village in Victory Heights and stretches the entire bottom length of the community. The village has walkways, jogging trails and lush areas that weave through the community providing lots of green belt areas for children to play. Esmeralda offers a wider choice of properties. There are 210 villas in this village ranging from four-bedroom townhouses and villas to five- and six-bedroom villas. All villa types can be found in Esmeralda except C2’s. Estella Village is the second largest village in Victory Heights and the first to complete. There are 2 large parks and play areas in Estella so it is one of the most popular villages with residents. One of the two public swimming pools with a gym is also located in Estella. There is a small grocery store located there too, however mostly residents head to Motor City a short drive away for a wider choice, including a Spinneys, banks, doctors, dentist, pharmacies, bakers, restaurants and book store. Estella village has 197 villas and features four-bedroom townhouses to 4 and 5 bedroom detached villas. All types are available except A1s in Estella so here you will find TH1, TH2, C3, C2, C1 and B1 villas. Like Carmen, Novelia is also a horseshoe shaped village in the centre of the golf course. One of the newest villages to complete Novelia is located away from the main road so provides privacy, security and a peaceful ambience. Many of the A1 villas in this village are located in a private cul de sac and boast the best lake and golf views in the community. Like Carmen, Novelia offers offers a choice of five and six-bedroom. There are 98 villas in Novelia. A1’s B1’s and C1s can be found in the horse shoe shape around the golf course. In addition there are C1’s in the cul de sac locations with larger than average plots. Calida and Morella are the final 2 villages that will complete the Victory Heights community. Scheduled to be handed over in the next 12 months you can find all villa types ranging from 4 bed roomed townhouses to 5 and 6 bed roomed detached villas. Calida consists of 100 villas including A1’s, B1’s C1’s, C2’s and C3’s. Morella has75 villas and includes Th2’s C3’s C1’s B1’s and A1’s. 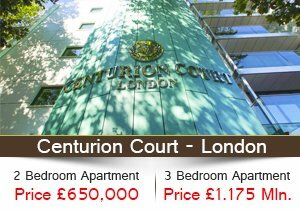 Calida and Morella are located at the top edge of the Victory Heights community just off the Emirates road. Victory Heights redefines everyday living. Diligently planned with an enviable mix of sporting, recreational and fitness facilities there is no end to the benefits provided by this community. With an extensive network of trails that meander through the beautiful landscaping, the enticing scenery encourages you to enjoy the healthy outdoors whether for an early morning jog or cycle or just a leisurely stroll with the family. Health and fitness is a way of life at Victory Heights, and the residents can take advantage of the personal coaching at the world-renowned sports academies-a perfect opportunity for you to utilise those sporting skills. Situated close by in Dubai Sports City, first class instruction is also provided by the famous ICC Global Cricket Academy, World Hockey Academy as well as DSC’s own soccer, rugby and swimming academies. The centre piece of Victory Heights. The Els Club, a par 72 championship golf course provides a dynamic backdrop of greenery and lakes. Designed by the South African golfing legend, Ernie Els and managed by Troon Golf, the Els Club is both beautiful and exciting. The graceful layout of this classical design with broad links-style fairways welcomes you on your first visit. The versatile course challenges you with the steep greenside bunkers and contoured greens. And when you’ve reached the 18th hole the impressive Mediterranean style club house helps you unwind in style. Butch Harmon, the world’s number one rated golf instructor has selected Victory Heights for the only first international site for “ Butch Harmon School of Golf” outside the United States. The school features state-of-the-art computer and video equipment to analyse a player's swing and residents can have access programmes tailored for to suit their age and skill level. 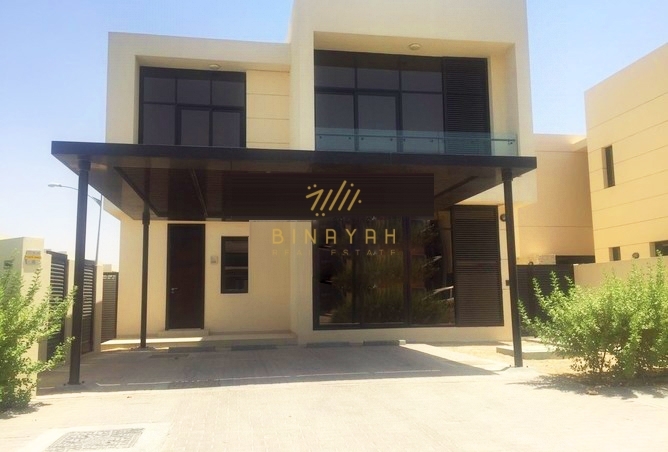 Victory Heights Villas or Townhouse for Sale and Rent in Dubai, Call Us at 800-BINAYAH.